There’s no denying that the Toyota Prius’ introduction to the United States in 2001 was a total game changer to the automotive industry. As a pioneer of the gasoline-electric hybrid, the Toyota Prius has been a top-seller ever since. For 2016, the Toyota Prius is still one of Toyota’s best-selling models. Due to the popularity of the Toyota Prius, other automakers have set out to mimic the Prius with their own hybrid vehicles, which makes the decision a bit more difficult. One of Toyota’s largest competitors, the Chevrolet Volt is back this year with a redesign, and so is the Toyota Prius. 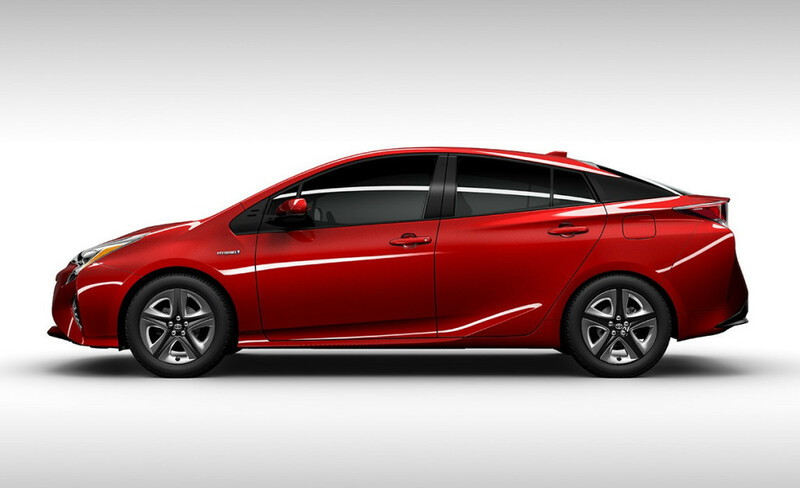 If you’re interested in the 2016 Chevrolet Volt, we think you should consider the 2016 Toyota Prius first. See how the Toyota Prius compares to the Chevrolet Volt in our mini-comparison. Hybrid vehicles aim to provide the most efficient ride available, which saves you gas and money. That’s why it’s no surprise that so many LA drivers have adopted hybrids into their active lifestyles. Though gas prices have been relatively low lately, we all know that a spike is imminent, which makes getting yourself into a hybrid vehicle a wise decision. So just how does the 2016 Toyota Prius stack up against its competitor? The fourth-generation 2016 Toyota Prius can get up to an estimated 56 MPG combined city and highway driving with the Prius Two Eco trim. With a gasoline engine supplemented by an electric motor, the Toyota Prius behaves like a normal car, with boosted efficiency thanks to Toyota’s Hybrid Synergy Drive®. 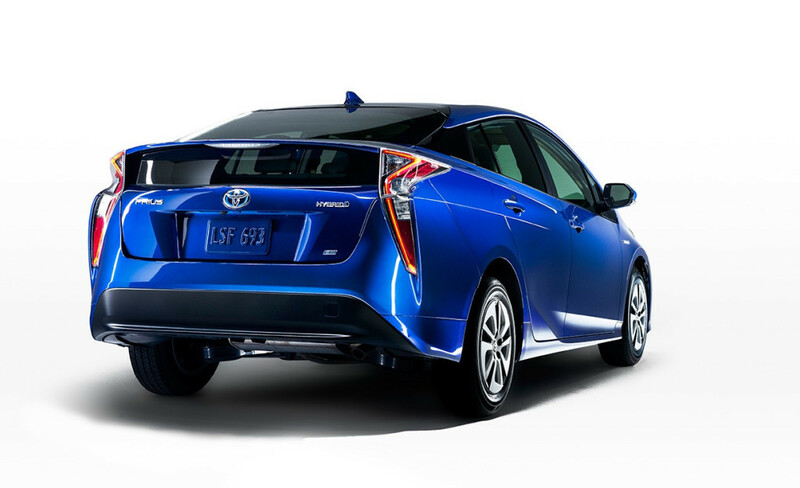 For 2016, the Toyota Prius rides lower and has better aerodynamics for optimal fuel economy. On the other hand, the Chevrolet Volt will run primarily on electric power from the plug-in charger, but if your commute is any further than 53 miles, you’ll run out of juice, and the 42 MPG combined gasoline engine of the Volt will kick on. For the long commute, which most Los Angeles drivers are accustom to, the 2016 Toyota Prius is the better alternative. Comparing performance of a hybrid vehicle seems a bit out-of-the-ordinary, but the 2016 Toyota Prius has been reimagined to provide a sportier ride than its predecessor. A more rigid body structure and sportier suspension give the Toyota Prius the upper edge as it provides more confident road holding. While the Chevrolet Volt is no slouch, its larger battery packs don’t make it any faster. 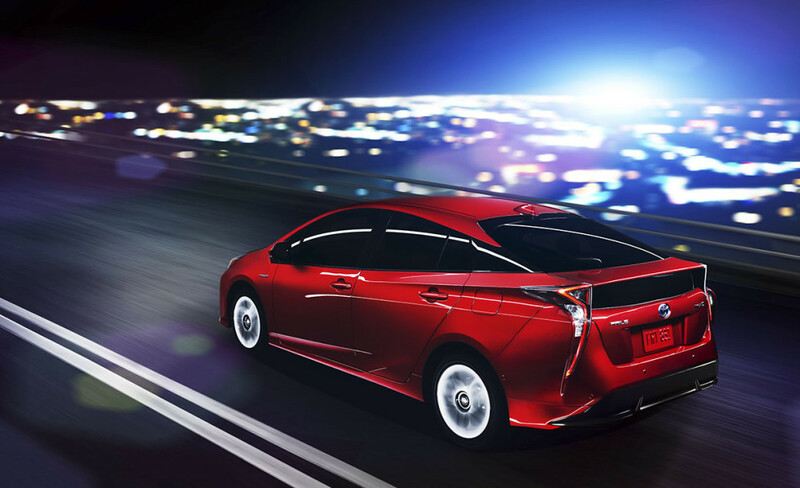 The 2016 Toyota Prius is the more agile contender in this fight. The interior of a vehicle can say a lot about you. Whether its class, comfort, technology, or safety that you want, the 2016 Toyota Prius offers all of these luxuries. The 5-door Toyota Prius offers a spacious cabin with roomy seating for five passengers. The Volt is also a 5-door hybrid, however comfortable seating is limited to four adults with an uncomfortable middle seat in the rear. The battery pack down under the middle seat limits headroom and rear outward visibility. You’ll find a quieter, and roomier interior in the 2016 Toyota Prius. The 2016 Toyota Prius is not set to reach dealerships until early next year, but if you’re in the market for a 2015 Toyota Prius, visit us at Marina del Rey Toyota to see our wide selection of Toyota Prius models. Browse our new vehicle inventory online, or contact us to schedule a test drive of any of our Toyota vehicles today!